The Wrap is reporting that Conan O'Brien is preparing to perform on stage in the upcoming months. 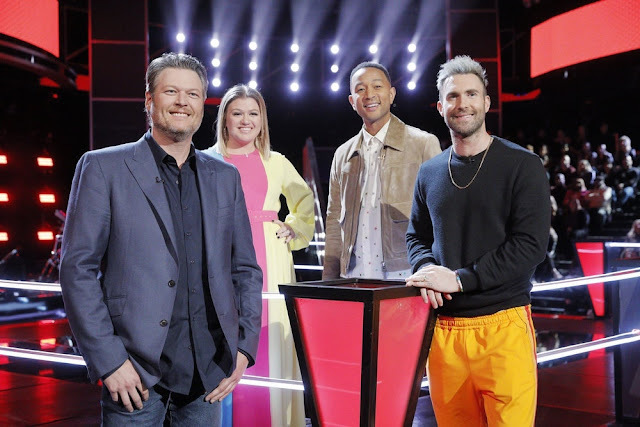 The site reports that the ousted host of "The Tonight Show" is considering performing a live show in several cities across the country. There continues to be a lot of speculation about where on television, O'Brien might end up once his contract clause with NBC has expired. Part of O'Brien's settlement deal with NBC prohibits the comedian from hosting a new show before September. The road show, if it comes to fruition, would be a way around that clause. Since O'Brien's public statements about NBC's desire to change the course of history with the tonight show and his subsequent departure from the show, O'Brien supporters have been very vocal, siting "Team Coco" as their slogan. During his last days at NBC, thousands of supporters rallied outside of NBC studios with "Team Coco" signs and banners in protest of NBC's decision to move now defunct "Jay Leno Show" out of primetime and by into the late night lineup. 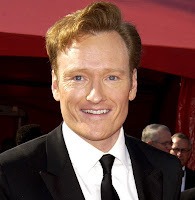 While host of "Late Night With Conan O'Brien", the show had successful runs on the road with shows airing from Chicago, San Francisco and Finland. It is speculated the the road show may be in that vain. Details are still unclear as to what O'Brien's next TV venture will be, but all signs still point to Fox as the leading candidate to pick up a show featuring Conan O'Brien in the future.